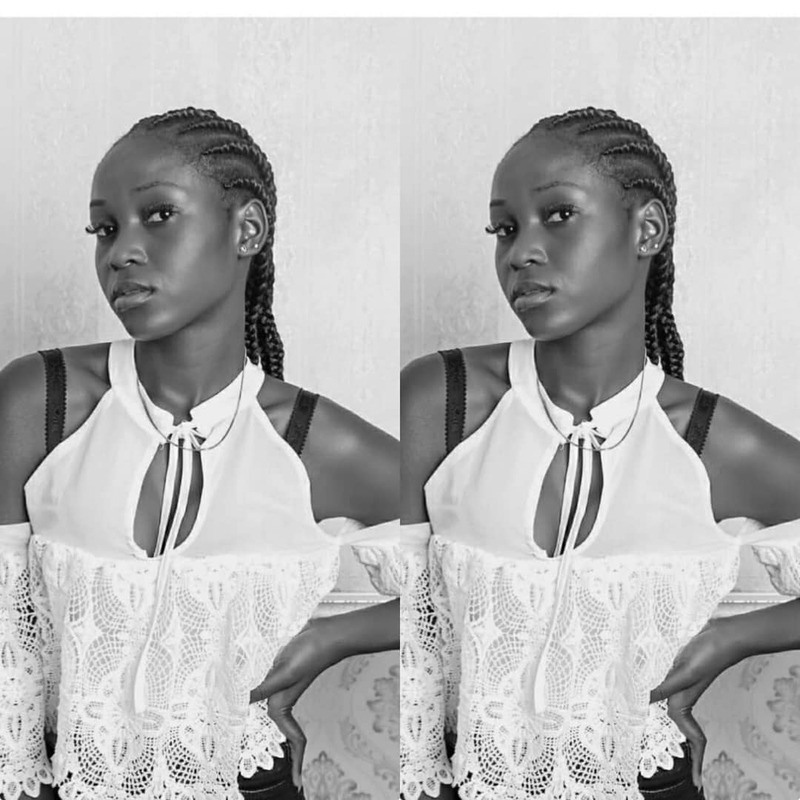 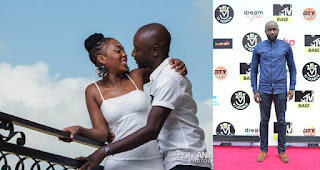 Home / Unlabelled / [News] BBNaija 2006 Winner, "Katung Aduwak" Welcomes Baby Boy. 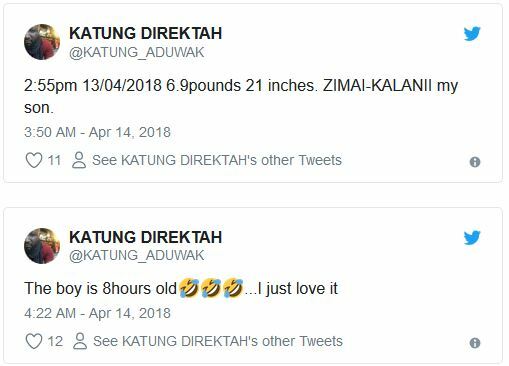 [News] BBNaija 2006 Winner, "Katung Aduwak" Welcomes Baby Boy. He made this below post on twitter a few hours ago.